The Glass Is Half Full – Performance and Protest for 2016 – Get Involved. February 17, 2016 / Comments Off on The Glass Is Half Full – Performance and Protest for 2016 – Get Involved. The Glass Half Full’s social change programmes are provocative, politically charged and take pleasure in overcoming injustice through performance, popular education, movement building and a celebration of diversity. 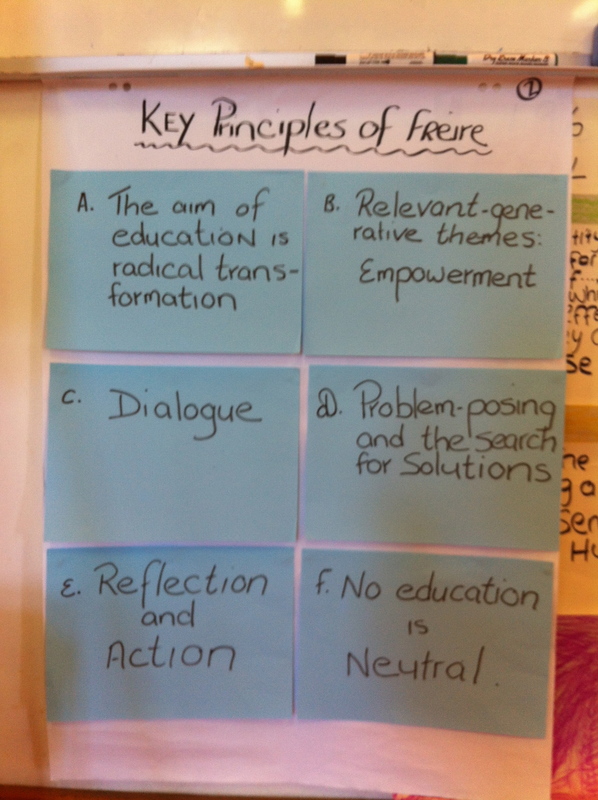 Empowering social change needs to address both the root cause of the issue and be led by those affected by it. Rising inequality and ongoing oppressions like xenophobia, HIV-phobia and racism demands ordinary people like us to penetrate repetitive cycles of political violence. 2015 highlights included trainings and programmes which supported LGBTQI communities to challenge gentrification, presenting HIV, HIV / HEP C Blind Date led by people with HIV+ to tell their own story, the Holocaust-memorial activism influenced ‘Beyond UKIP Cabaret’ cabaret in Nigel Farage’s boozer and the ‘R.I.P. 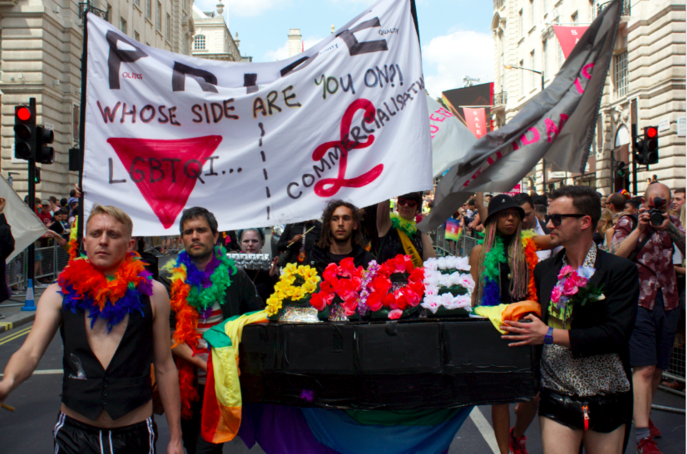 Pride Funeral’ which chased human-rights abusing corporations and UKIP off Pride. A wealth of trainings and talks including at the amazing ‘Visthar – Gender, Diversity and Social Transformation’ and building for Paris COP21’s ‘Climate Games’ were a treat to be part of. 2016 exciting collaborations include so far a series of trainings with the amazing Beautiful Trouble creative activism training programme here in the UK, a continuation of the ‘Counterculture happy hours’ in Central London as well as many more performance art protests including ‘Shafted? – the HIV cabaret’ aswell as LGBTQI events galore such as ‘The Queer witch of the East will never die’ – a Chariots Spell’. The Glass Is half Full growing list of resources for anyone wanting to create positive change as well as the press list are growing daily.